Newly-appointed Culture Secretary Matt Hancock has accused unelected peers of voting to curb press freedom after they backed controversial regulation and the go-ahead to part two of the Leveson Inquiry. 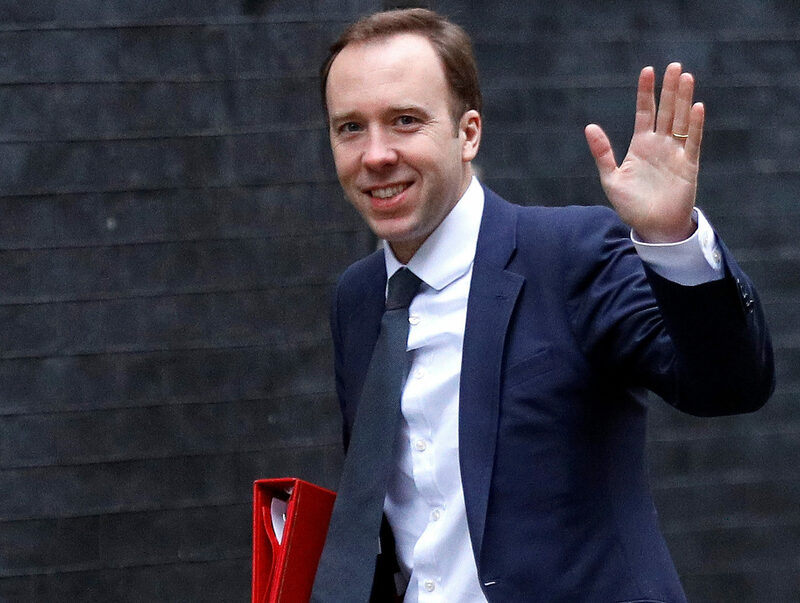 The cabinet minister (pictured) said it would be a “hammer blow” to the local press and he would seek to overturn the changes to the Data Protection Bill in the elected House of Commons. Hancock’s response was swift after the double defeat of the Government in the House of Lords. Following a lengthy and impassioned debate, peers voted by 238 votes to 209, majority 29, for a further hearing into alleged data protection breaches by the media. Supporters of the move argued it was needed amid claims of ongoing press abuses while opponents said it amounted to “harassment” of the media. The upper chamber also backed by 211 votes to 200, majority 11, a controversial measure which would see newspapers not signed up to a state-supported regulator pay their own and their opponent’s legal costs in relation to alleged data protection breaches, win or lose in court. This was despite warnings the move was unlawful and was effectively “blackmail” of the media. Environment Secretary Michael Gove shared Hancock’s statement on Twitter, adding that “free media is vital to democracy and local press should not be fettered in this way”. The challenges came during the report stage in the Lords of the Data Protection Bill, which will bring the European Union’s general data protection regulation (GDPR) into domestic law, helping Britain prepare for Brexit because it will mean the systems are aligned when the UK leaves the bloc. 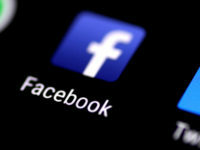 It also aims to make it simpler for people to control how companies use their personal details, with extra powers for the information watchdog to issue much larger fines. 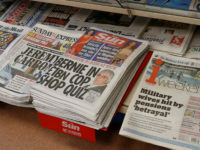 The Government argued the amendments were not appropriate given the head of the original independent inquiry, Sir Brian Leveson, was reviewing responses to the Government’s consultation on press regulation and holding a second inquiry into the conduct of the British press. 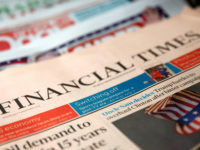 The first amendment requiring the Government to hold a public inquiry into data protection breaches by national newspapers was tabled by independent crossbencher Baroness Hollins, whose family was the victim of press intrusion. Speaking of her own experience, she said one of the consequences of having data stolen was that she had started to suspect people she knew of speaking to the media. Criticising the Government consultation, she argued it should be “simply a matter of good faith that an inquiry promised to victims of crime should be completed”. Crossbench peer and leading QC Lord Pannick argued against the amendment, pointing out that when newspapers had breached data protection laws they had been hit with significant damages and costs. Lord Pannick also underlined the valuable and essential work done by the press in exposing wrongdoing. He branded as “perverse” the amendment by Tory peer Earl Attlee that would effectively introduce Section 40 of the Crime and Courts Act 2013 and see newspapers not signed up to an approved regulator liable for costs even if a claim was unjustified. Lord Pannick warned it would have a “chilling effect” on investigative journalism. 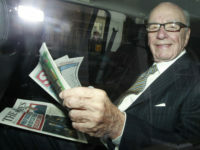 why are Tory Govt blocking Mr murdoch bid for SKY?